Actor Ji Soo expressed his thoughts about appearing in KBS 2TV's, 'Drama Special - Page Turner'. 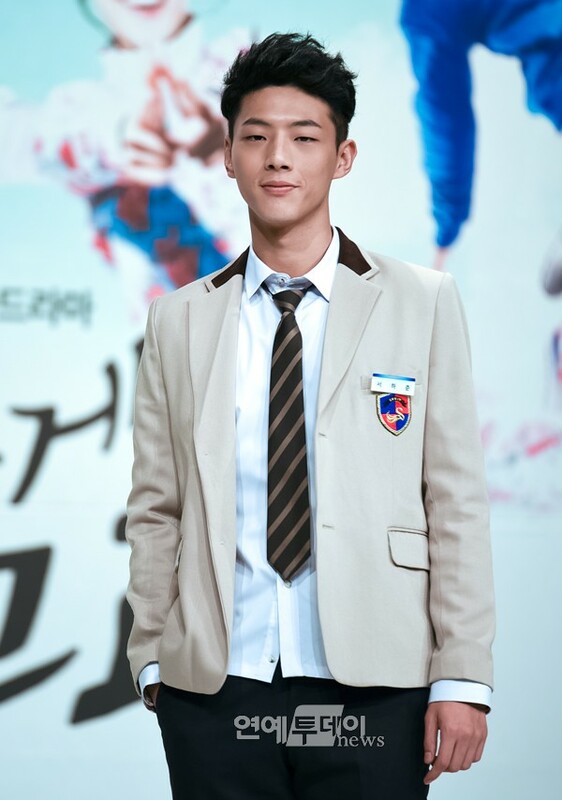 Ji Soo said through his agency Prain TPC on November 18th, "I'm happy with another opportunity in a coming-of-age youth story, which is my favorite. And also I'm honored to appear in writer Park Hye-ryeon's drama, whom I respect all the time. I'd like to present a new character different from the ones you've been seeing in a coming-of-age story. I'll prepare hard and work hard to deliver good acting performances. Please send us much support for 'Page Turner' and my character Jeong Cha-sik". 'Drama Special - Page Turner' starring Ji Soo tells the story about a genius pianist and an athlete, who is bold, brave and fearless yet short-tempered. The two get to live a different life completely opposite to each one's previous regular daily life, after they got into an unexpected accident. 'Drama Special - Page Turner' is drawing much attention for its screenplay written by Park Hye-ryeon, popular among the many drama fans of "Dream High", "I Hear Your Voice" and "Pinocchio". Ji Soo plays the main character, Jeong Cha-sik. He is a high school student, who has to give up on his dream to become an athlete due to an accident. His sophisticated acting performance and the ability to bring up the best chemistry with his co-stars are the reasonable factors in the raised anticipated level on this upcoming drama. This three-episode KBS 2TV's 'Drama Special - Page Turner' is slated to go on air in the beginning of next year.